Home 2017 July 27 What does it take to get accepted to a university? 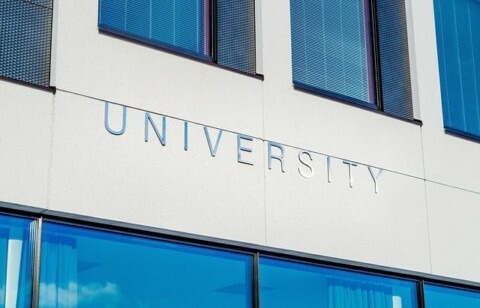 To enter college you need to take an entrance exam, you must choose the right university for you, many people enter good universities through scholarships, assign a selected month so that people can take the exam inside the university. Must have at least 7 universities selected to apply and be able to enter, you must be checked the university selected to be able to see the cost or the number of students in the university. Students must prepare for the admission examination, they must take or it is advisable that they take the examination 2 or 3 times but not more than 3 times. According to the level of school that the student should take the assigned examination according to the month that is scheduled. Must fill out all assigned application and do not forget to fill in some empty space as questions or signature lops necessary elements are: biographical information sheet, official transcript of school grades, essay writing and two or three letters of recommendation. Students may work in school offices for scholarships as institutions have student scholarship listings. What does it take to get accepted to a university? by Santiago is licensed under a Creative Commons Attribution-ShareAlike 4.0 International License.